INFOS INDIA is PPC Certified Company in India provides experienced and comprehensive PPC Campaign management services pertaining to Google Authorized PPC management standards. 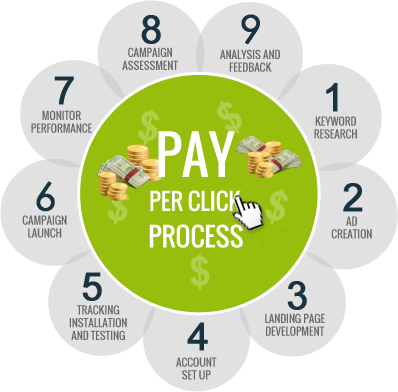 Our PPC campaign management procedure receive Google Authorization for acute accepting of how to augment the presentation of your PPC spend by applying appropriate Analytics and AdWords strategies. By hiring INFOS INDIA, a Certified Google Adwords Partner to manage your account, you are serving yourself to attain a better ROI. Our team puts in time and brings out original strategies that help you stay ahead of time. PPC Campaigns are designed to meet your niche needs and monitored frequently to gauge their presentation. Contact us for a free discussion or to learn more about our pay per click management offerings.